Proxies have become very important in a network. They can be used for app acceleration, load balancing, caching, and app security services. They can also serve in bridging the gap between the network and those dev and ops. Remember though that since there are several providers for proxies, you have to expect that not all of them are built using the same principles which make no two proxies the same in every level. Among the established differences lie in the fact that some are full-proxies while others are half-proxies. Optimizing both sides means optimizing both the client and that of the server side. When you have a full-proxy, you can make sure that each side of the network is optimized to meet its distinct needs. This type of proxy will be able to distinguish the needs of the server side and the client side in terms of TCP options – the server side needing low latency, high speed data center network connection whereas the client side needing things the other way around. With the full-proxy in place you can be sure that the needs of both sides are met at the best performance possible using a wide range of situations. A protocol gateway is very important most especially when there is a need to transition one application protocol version to another. Since a full-proxy has the capability to maintain and manage two distinct connections, it is easy for the network to accept HTTP/2 protocol on the client side but speak another protocol, that is, HTTP/1 on the other side. In fact, there are also no restrictions on the protocols for the server side even if there is a different protocol used on the client side. Expect that with a full-proxy, it will be easier to manage protocol transitions without any problems. You can even code up a protocol gateway without the need to reinvent the proxy-wheel you are currently using. This is a process otherwise referred to as the termination of SSL/TLS. With a full-proxy, it is possible to terminate SSL/TLS without compromising the security of the client connection. This will help establish trust between the server and the client. While decrypting requests and encrypting responses through terminating the SSL/TLS, a full-proxy will be able to see through the messages and eventually use any data contained therein when making decisions related to load balancing and routing. 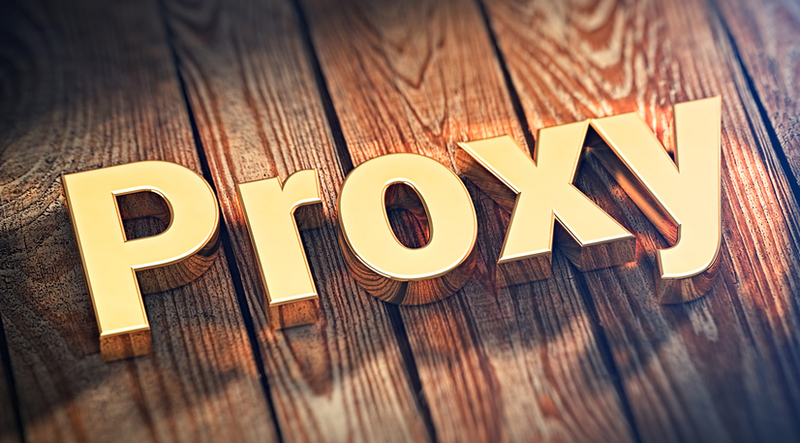 Now that you have seen the importance of full-proxies, it is about time to invest in one. Contact us and will help get things started for you.